Pep Guardiola’s Big Man City Buys - Make Or Break? Finishing 3rd in the Premier League, with a semi-final knockout in the FA Cup and a Round of 16 exit in the UEFA Champions League, Pep Guardiola’s first season at Manchester City was steady, but lacking in silverware. Despite only losing 6 league games, Guardiola’s men racked up an unfortunate 9 draws, leaving them 15 points behind current champions Chelsea. 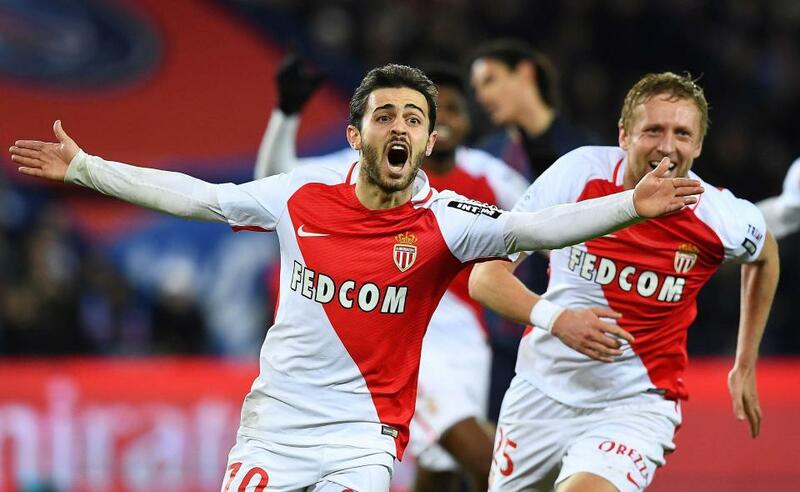 Their European venture was inconsistent and ultimately unsuccessful in a gripping 6-6 thriller against Monaco, with the French giants progressing on away goals. While only conceding 1 goal in the 5 games leading up to the FA Cup semi-final, it was The Gunners who would ultimately go on to take the title, leaving Guardiola with a rather fruitless first campaign. Much of Man City’s distress came from weakness and incompetence in defence (the worst defensive record of any team Pep has managed), a problem that Guardiola has addressed head on this transfer window, with a total spending of €179 million. Combined with the signing of Portuguese winger Bernardo Silva, the question remains; will Pep Guardiola’s big buys make or break the club? “Claudio Bravo made as many saves in Chile’s penalty shootout win over Portugal as he did for Man City in 2017” – That one had to sting for Pep Guardiola, a clear sign that a change in front of goal was drastically needed. That change would come in the form of 23 year-old Brazilian goalkeeper Ederson, following a €40 million transfer from Benfica. 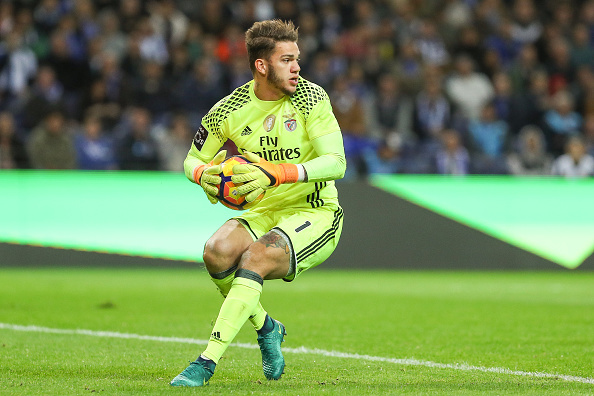 Having arrived at Benfica in July 2015 for the measly sum of €500,000, Ederson soon showed his full capabilities in front of goal, assisting in back to back Portuguese Championships in the Primeira Liga, as well as a Portuguese League Cup and Portuguese Super Cup. While he might not have the level of experience boasted by 34 year-old Claudio Bravo, the Brazilian youngster has enjoyed huge success at Benfica in recent times, and may just be the shake-up that Pep has been looking for. 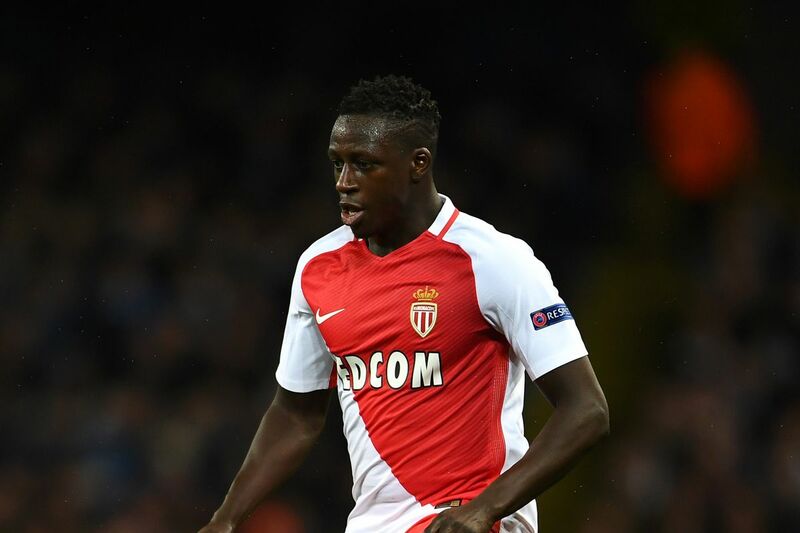 Its French left-back Benjamin Mendy that leads Guardiola’s pricey revolution at a whopping €57.5 million. The 23 year-old arrived from Monaco last month after a successful 16/17 campaign as French Champions of Ligue 1. Exactly one month older than Ederson, it is clear that Guardiola has an eye for talented youngsters, and is not afraid to put the club’s money where his mouth is. Mendy’s style of play has been compared to that of Juan Bernat (Bayern Munich) and Lucas Digne (Barcelona). Don’t let his age fool you, with 101 appearances for Olympique Marseille, 39 appearances for Monaco, and a combined 25 goal assists for both clubs, Mendy has proven himself as a valuable asset in both creating chances and defending opposition. That being said, the hefty price tag means that the pressure is on for the Frenchman, and all eyes will be on his ability to transition to the Premier League. After weeks and weeks of deliberations, defensive right-back Kyle Walker has joined City’s squad for a mind-boggling €51 million. 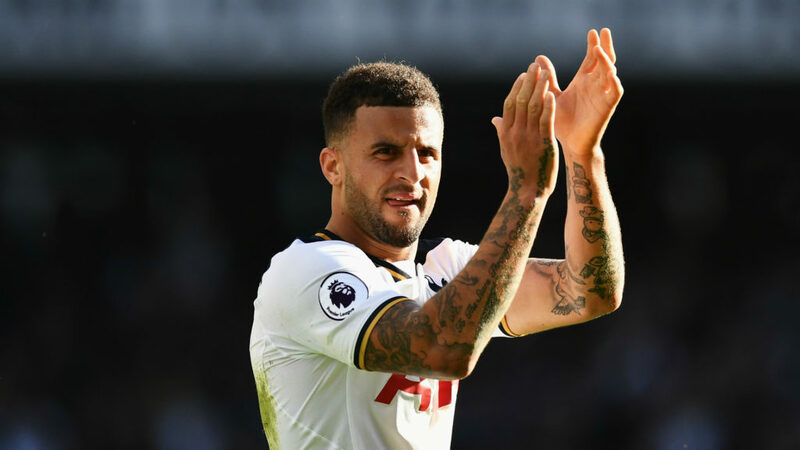 The 27 year-old England international and former Spurs star is one of two right-backs that Pep has deemed worthy to join his new and improved full-back line. While many have criticized the extravagant transfer sum, especially considering Walker’s previous moves have been a series of loans; it cannot be denied that Walker possesses a wealth of experience in the top flight of English football. With a staggering 198 appearances in the Premier League (with 5 goals and 21 assists), and a further 17 appearances in the FA Cup, Kyle Walker has grown to become a household name in England’s national and international campaigns. 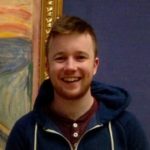 Despite holding no major trophies to date, Walker is the oldest and by far the most accustomed to the Premier League of all Guardiola’s signings, this experience could prove pivotal in Man City’s upcoming season. The second of Guardiola’s right-back recruits is 26 year-old Brazilian Danilo. Following a brief loan at Santos FC, Danilo enjoyed successful campaigns at FC Porto and most recently at Real Madrid. The Brazilian is arguably the most successful and decorated of Guardiola’s signings, with back-to-back Champions league titles with Real Madrid, one Spanish Championship, two Portuguese Championships, and an Under-20 World Cup title with Brazil. Danilo’s style of football has been compared to that of Mario Gaspar (Villarreal) and Matteo Darmian (Manchester United). Sharing the limelight with Kyle Walker in the right-back position, it is difficult to tell how Pep will rotate the two players. 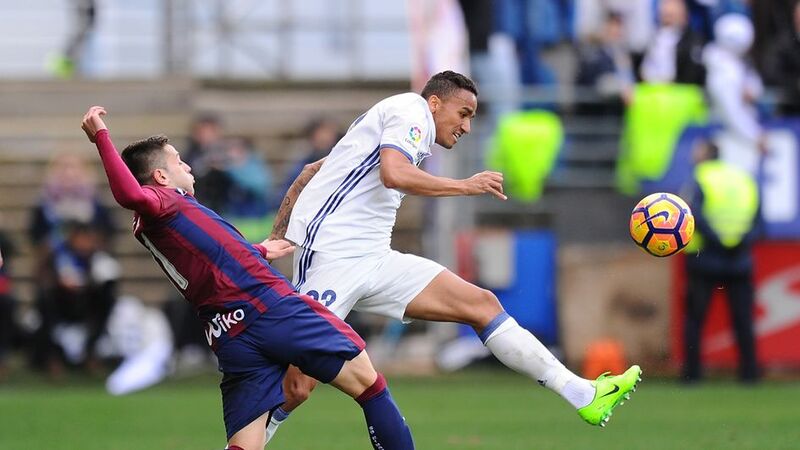 Overall, Danilo is a capable and experienced defender, and promises to be a huge asset to Guardiola’s squad this season, should he get his fair share of appearances. Guardiola’s only non-defensive signing this summer comes in the form of Portuguese winger Bernardo Silva. The 22 year-old youngster joins City after two full campaigns at Monaco. Silva boasts some impressive statistics from his time in Ligue 1, with 101 appearances, 24 goals, and 15 assists. He was part of Monaco’s 16/17 squad alongside Ederson that went on to win the French Championship, 8 points clear of Paris Saint-Germain. Traditionally found in the right wing position, Guardiola may choose to adapt Bernardo Silva to an attacking midfielder position, should he choose to keep Kevin De Bruyne to the right of midfield. The Portuguese man has plenty of experience in European football (18 Champions League appearances and 6 Europa League appearances) considering his age. Should he adjust well to life in the Premier League, a trio of Silva, Agüero, and Gabriel Jesus could prove deadly for the opposition. With three pre-season victories on the bounce against Real Madrid, Tottenham, and most recently West Ham, Guardiola’s men find themselves in fighting form ahead of their first Premier League clash away to Brighton. Having scored 10 goals in three games and only conceding 1, early signs point to a promising 17/18 campaign for Pep Guardiola and his big buys.